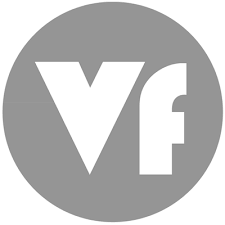 VIDEOfeet Digital Arts are a digital media production company and artistic partnership formed by artists Matthew Smith, Alex Hyland and Jim Christian. Baratza Aretoa is an independent venue in Vitoria-Gasteiz, Spain, for contemporary performing arts and culture in general. Mingbeast is a company of artists from the UK and Spain who devise performance that plays with language and narrative, the misguided and the wrongheaded, the make-shift and the inept. Eilon Morris is associate director of Duende and a member of OBRA theatre company and music groups Stems and Kelter. Awake Projects, are an international arts company making theatre, music, youth theatre and outreach projects.